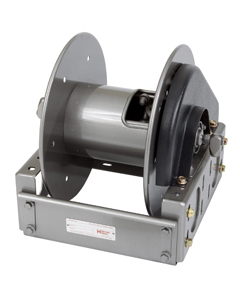 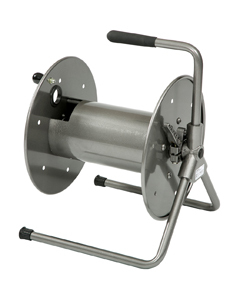 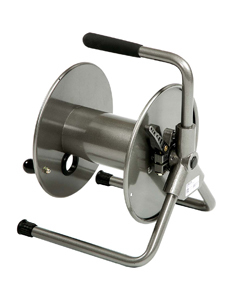 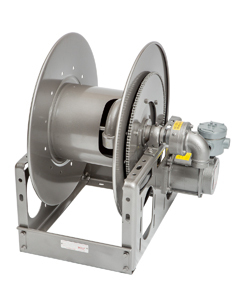 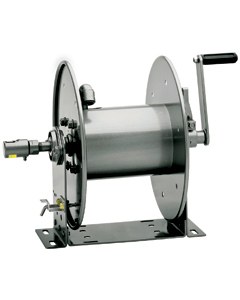 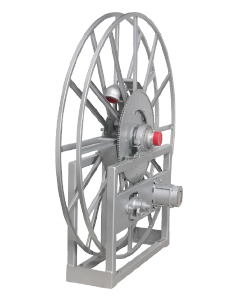 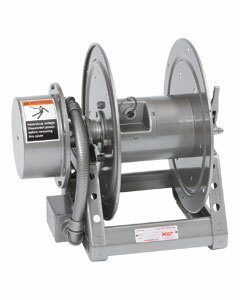 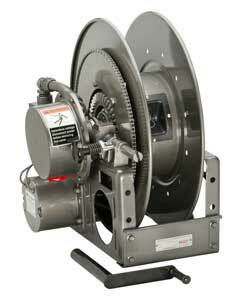 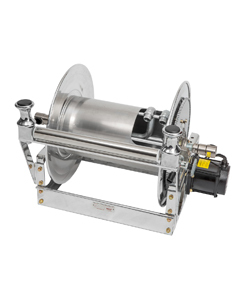 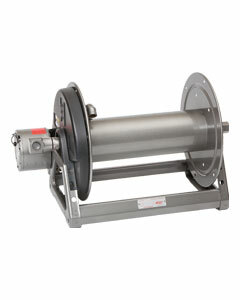 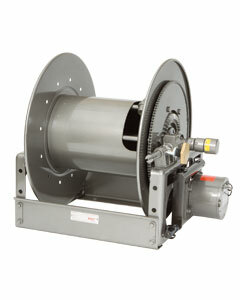 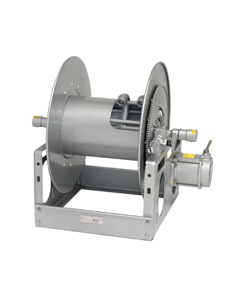 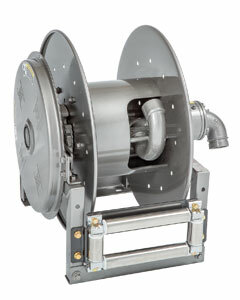 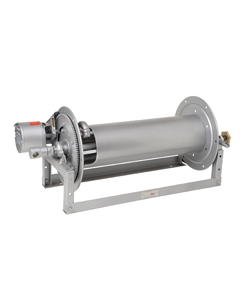 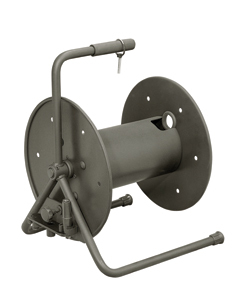 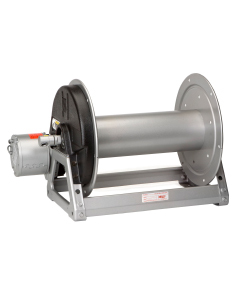 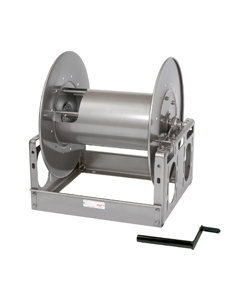 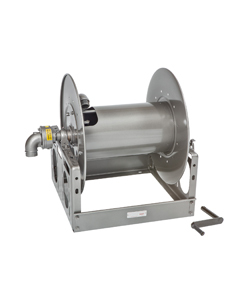 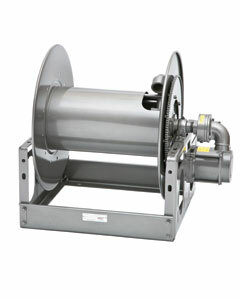 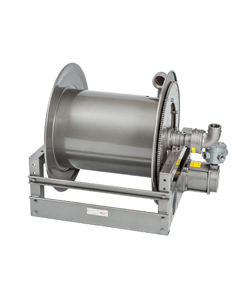 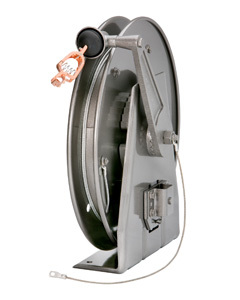 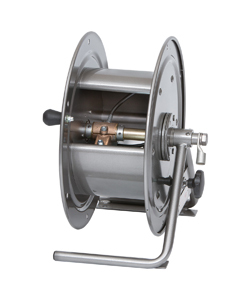 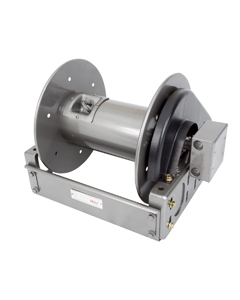 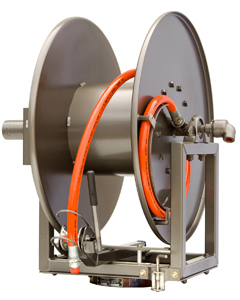 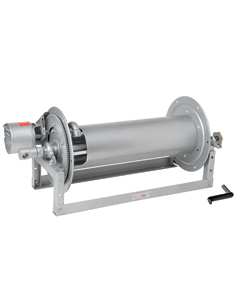 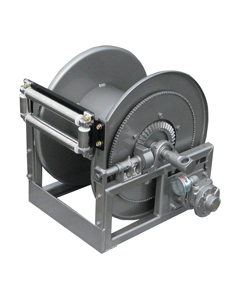 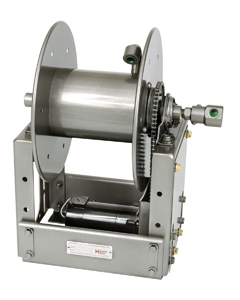 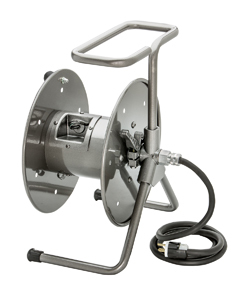 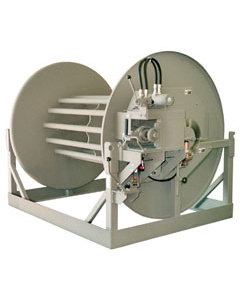 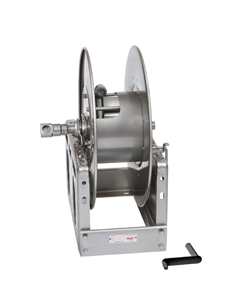 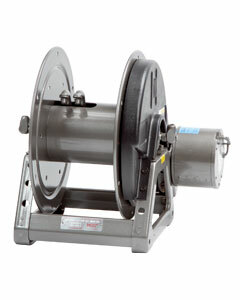 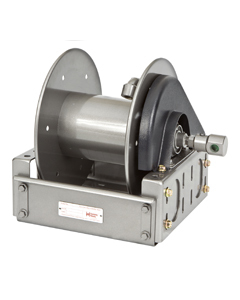 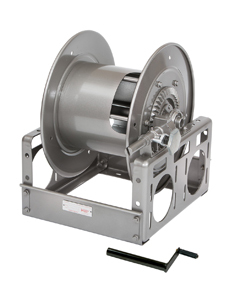 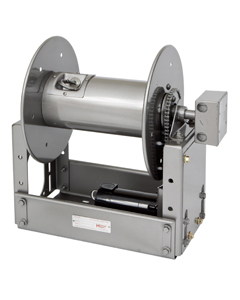 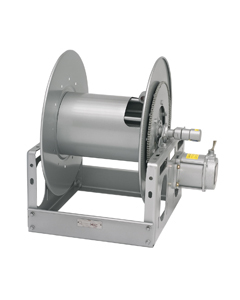 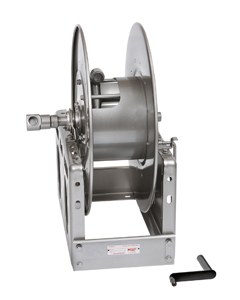 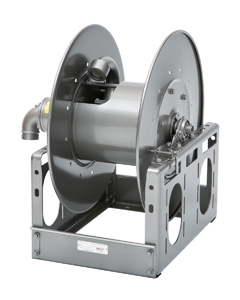 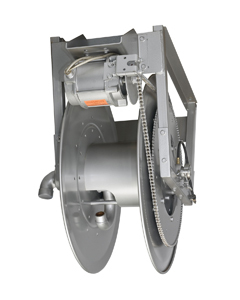 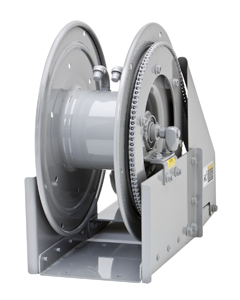 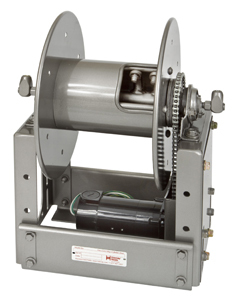 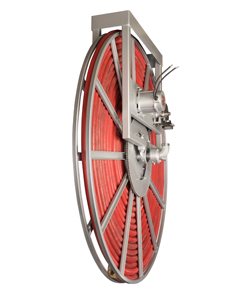 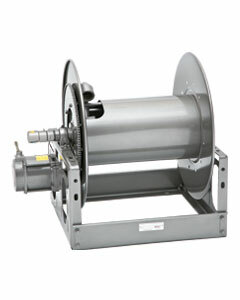 Hannay reels ensure safe, dependable electrical power supply for emergency situations. 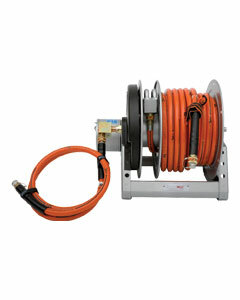 Ideal for onsite power, remote lighting, and power to critical rescue tools. 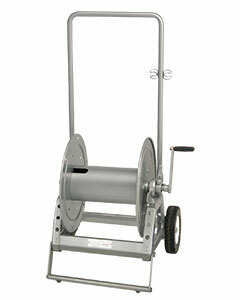 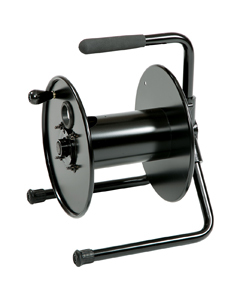 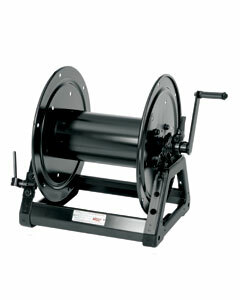 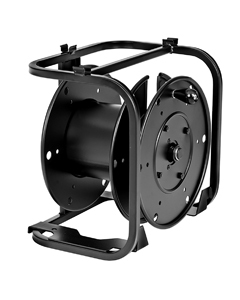 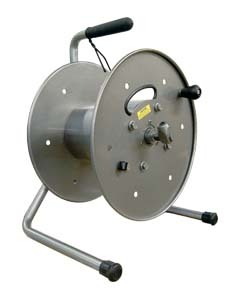 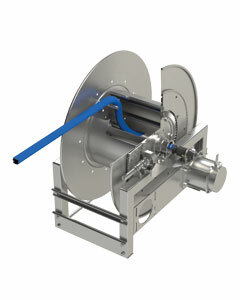 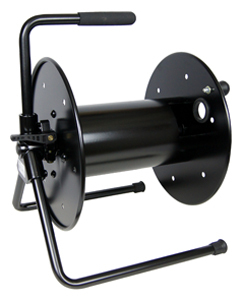 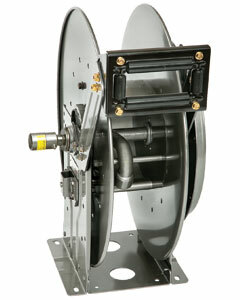 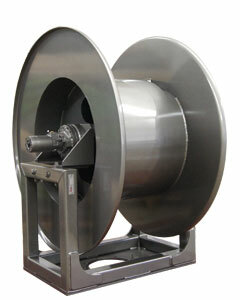 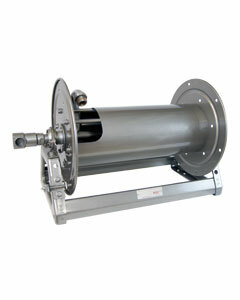 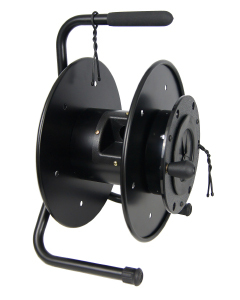 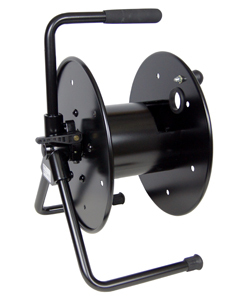 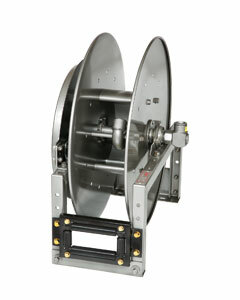 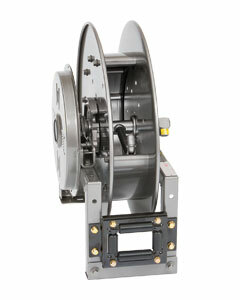 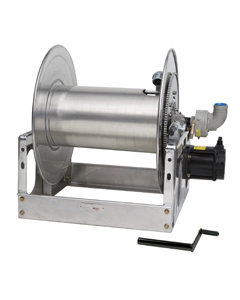 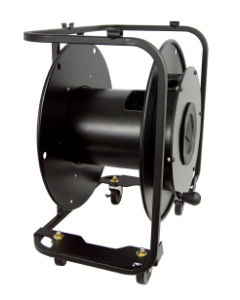 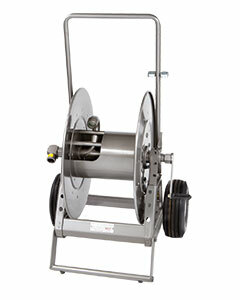 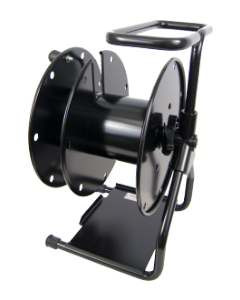 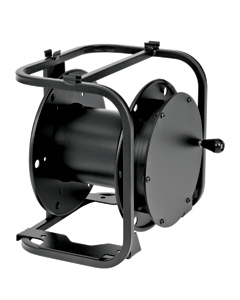 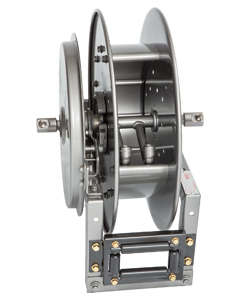 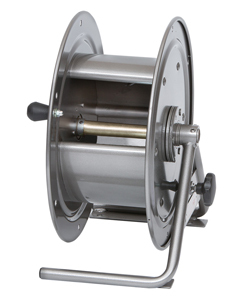 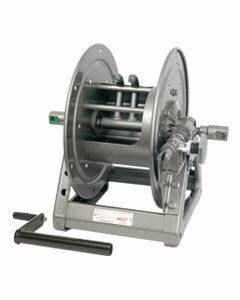 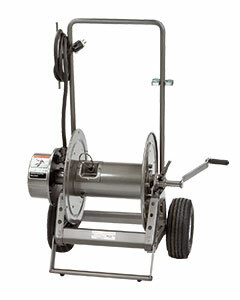 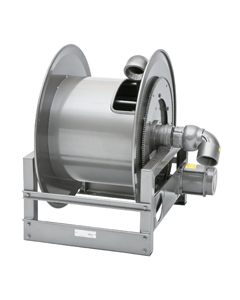 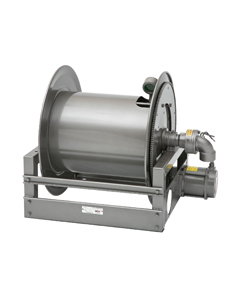 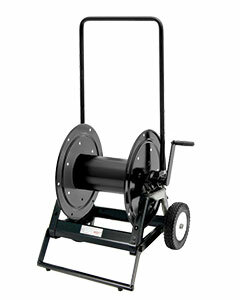 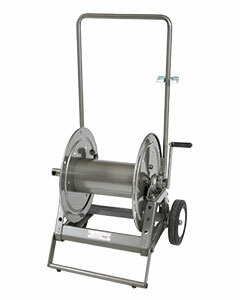 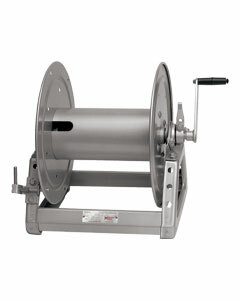 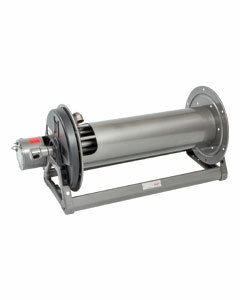 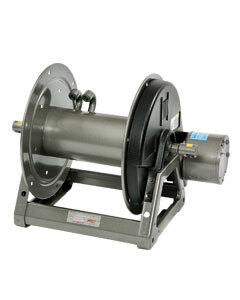 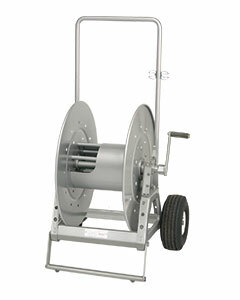 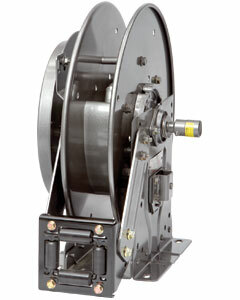 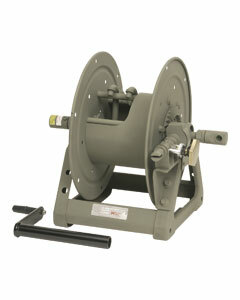 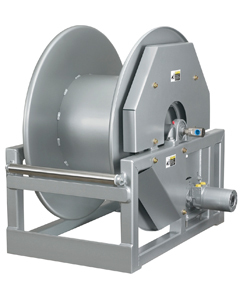 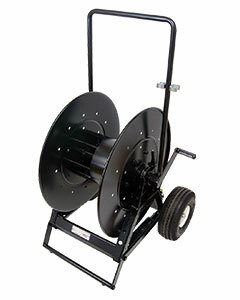 Reels are compact to fit in small compartments.